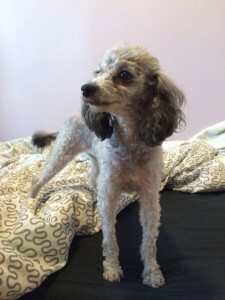 Sylvie is a super sweet silver toy poodle, looking for a home! Sylvie is 6 years old, 6 lbs of quiet, well mannered lady. Sylvie is dog friendly, a little shy with new people, and learning her crate training and house breaking manners like a champ. 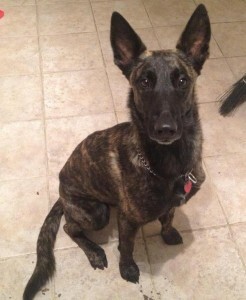 Vetted, spayed, chipped and ready to go to her forever home! Adoption fee does apply, please contact us for more details and to meet Sylvie! 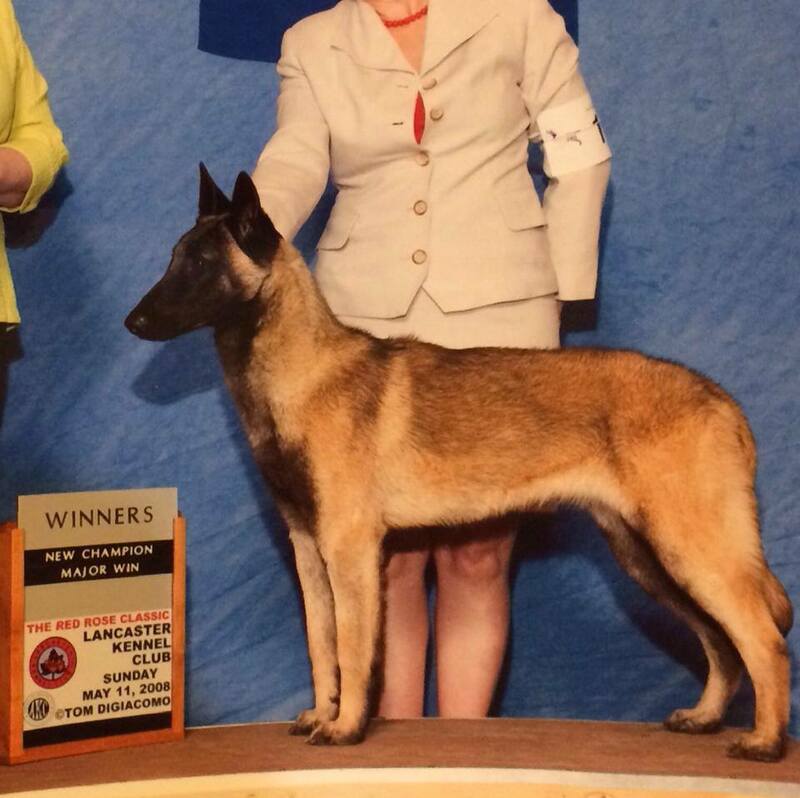 Candy is a 6 year old AKC Show Champion Malinois, looking for a new home where she can be doted on. She is calm, quiet and ready for both relaxing and adventure. She is dog friendly, very people friendly and very social. She is vetted, spayed and microchipped. Adoption fee does apply, please contact us for more details and to meet Candy! Stella is 2 years old, spayed, microchipped and up to date on vaccines. She is very ball and toy driven, great bite and has done some obedience and PSA training. Like many dutch shepherds, she can be nervous with new people and new dogs but has been around other dogs and older children. 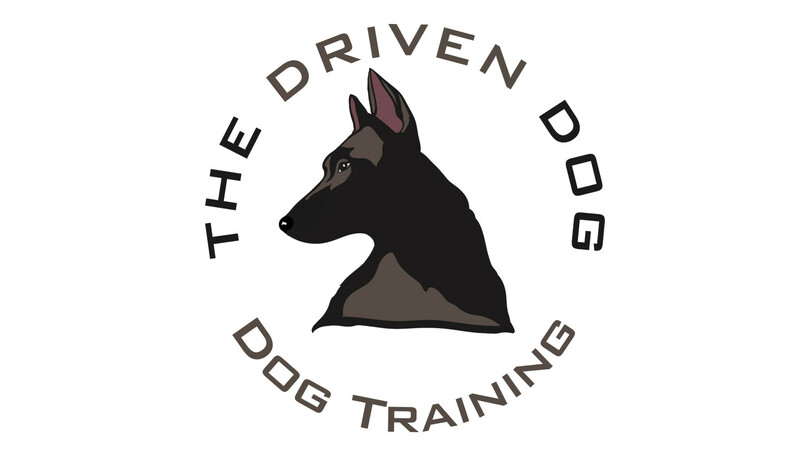 Must go to a working dog experienced home, continued training and work required, this girl needs a job, whether it’s bite work or agility! Must be local to Chicagoland Area, adoption fee applies, please contact us for more details and to meet Stella! 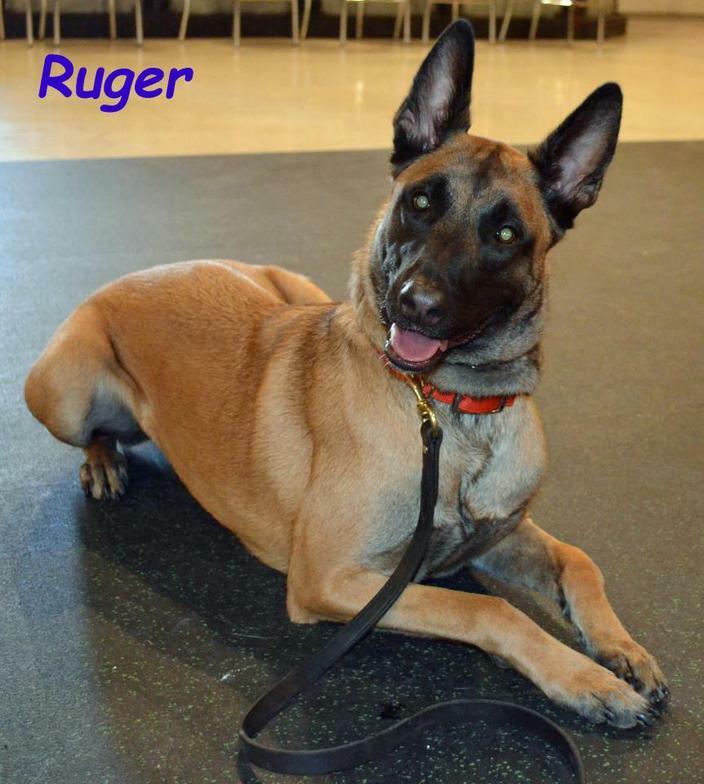 Ruger is 18 months old, neutered, microchipped and up to date on vaccines. He is a sweet, goofy boy with moderate drive but high energy and stamina. Dog friendly, kid friendly and cat friendly, housebroken, obedience trained and nearly perfect! 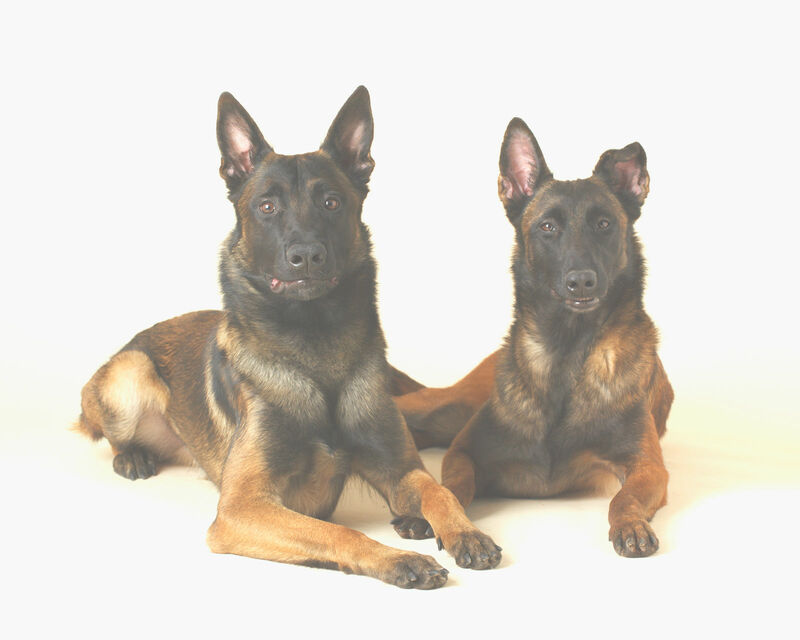 Must go to a working dog experienced home, with continued training recommended. Adoption fee does apply, please contact us for more details and to meet Ruger!